"12 Months 12 Stories" started 11 months ago and it is already the end! Jérôme is proud to show you the best moments of this crazy year full of experience and memories! Relive the remarquable trails we have ridden, the magic meeting we have done, and of course the impressions of Jérôme of this adventure. Il y a 11 mois a démarré "12 Months 12 Stories" et c'est déjà la fin! Jérôme est fier de vous montrer les meilleurs moments de cette année folle remplie d'expérience et de souvenirs inoubliables! Revivez les meilleurs rides de la série, les rencontres magiques, et les impressions de Jérôme sur cette aventure. 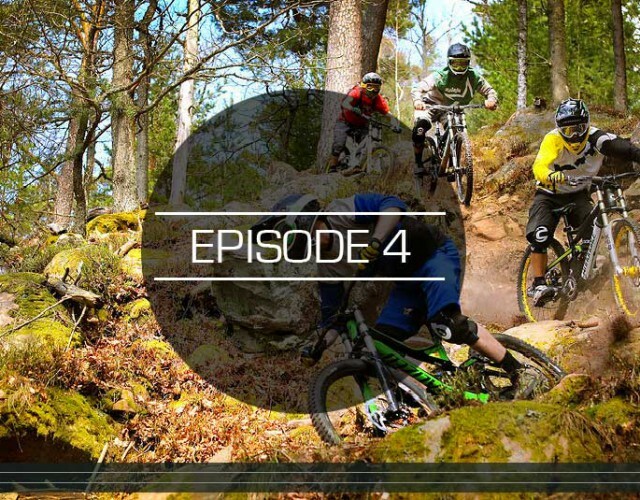 In this episode Jerome join his friend Michael Haxaire and Vincent Pernin in Vosges mountain to ride a fresh track. You'll get in the mood for a steep downhill run in the leaves and sandy soil typical of this area. After this, we will come back after the race in Finale Ligure, where Jerome, take some time off, to ride for himself after the race. No more pressure, nice colours, dust and a first ride without stress after this long season! Racing is over now, You may think that Jerome wish to do something else. No way, fall is probably the best time of the year to ride with your mate on trails in perfect conditions and have fun. 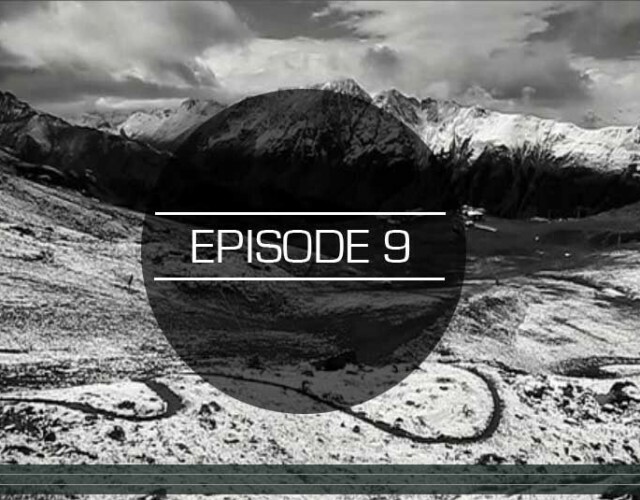 Sit back and enjoy this edit, that we produce with a lot of pleasure and good time. 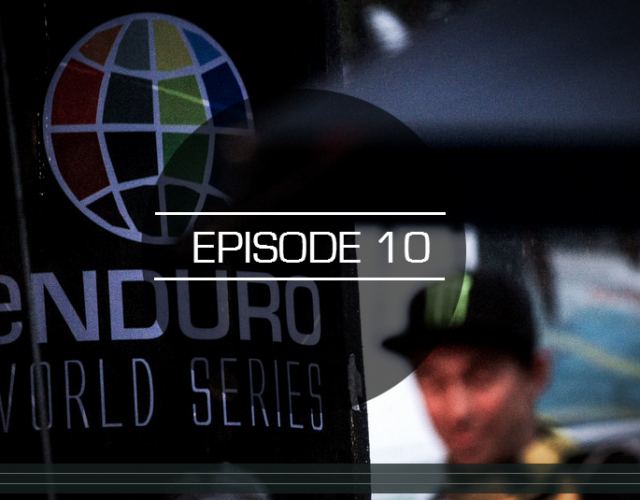 Everybody was excited for the 1st year of the Enduro World Series! What a crazy season for Jérôme who won the Enduro World Champion title. Look back the season and relive the races of Jey through the year. 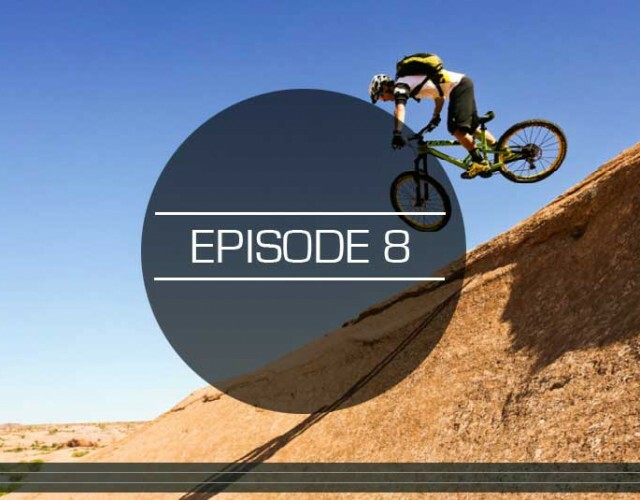 All the riders who did the series join the video to tell something about the series and Jey! Tous les riders étaient excités de participer à cette 1ère année des Enduro World Series. Et quelle saison ! Jérôme gagne le général et le titre de Champion du Monde d’Enduro. Voici une rétrospective de sa saison : revivez les 7 courses de Jey. Avec en bonus les commentaires des coureurs qui ont fait toute la saison ! Follow Jérôme Clementz and his team beetween the 2 rounds of the EWS in North America. After Racing in Colorado, they took some time off to drive around Utah and Colorado to see what the region has to offer,to meet the locals legend Greg Herbold, visit SRAM and ride bikes: what an amazing experience to share the passion of bike with the 1st DH world champion and the 1st enduro one!! Le programme de la saison des EWS est bien chargé. Heureusement le calendrier laisse du temps pour explorer les environs des sites de courses. Jey et son équipe profitent du déplacement aux US, pour poursuivre l'aventure avec un road trip dans le colorado et l'Utah à la rencontre des mythes de la région. Quoi de plus sympas que de rencontrer le terrain de jeu de Greg Herbold à Moab ? Et au passage partager la passion du vélo entre le 1er champion du monde de DH et le 1er d'enduro !! Big time of the year for Enduro racing: July is the month where you have to score big result and do your best at the most important race of the season. 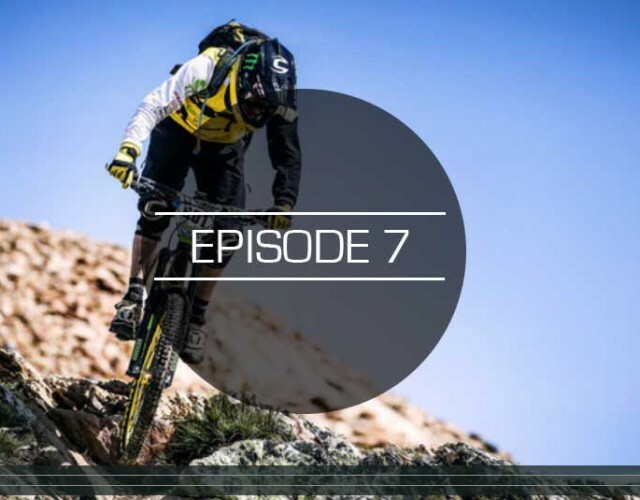 Follow the incredible month of Jerôme Clementz, riding, sharing, racing and winning EWS in Les 2 Alpes and Megavalanche in Alpes D'Huez. La saison est bien remplie ! Durant le mois de Juillet les courses les plus importantes sont au programme: Enduro World Series aux 2 Alpes et Megavalanche de l'Alpes d'Huez. Suivez ce mois de folie où Jérôme ride, fait la course et gagne! Time for racing has come. After a winter full of travel and training it's time to see how the work pays off. 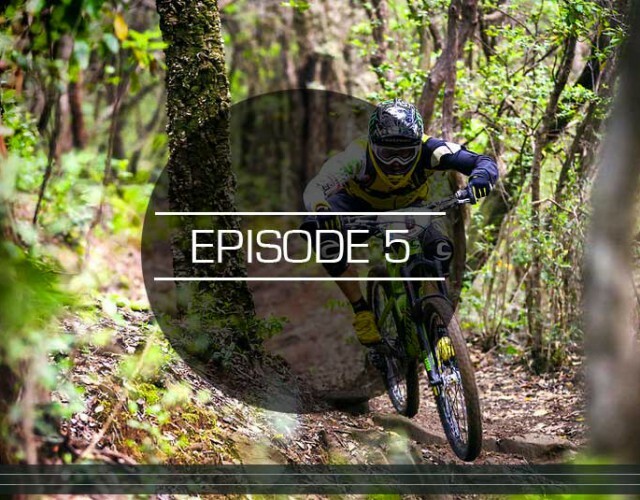 "Race to race" episode gives you a glimpse of how Jérôme gets into the race and how life is going during the season. 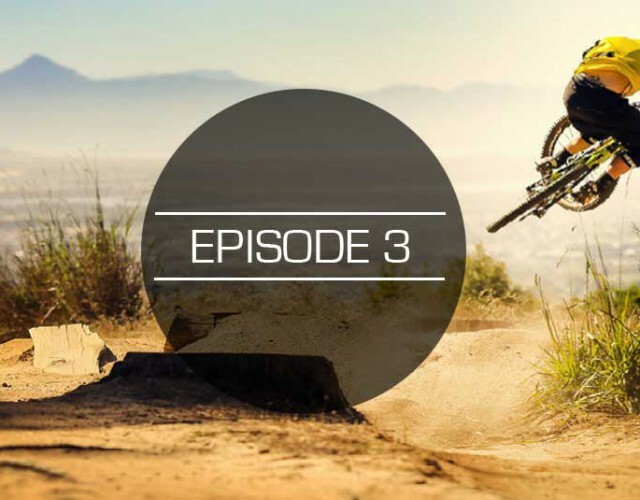 Accompanied by Ben Cruz and Pauline Dieffenthaler, follow the life of the Cannondale Overmountain Team for 2 weeks on the road. 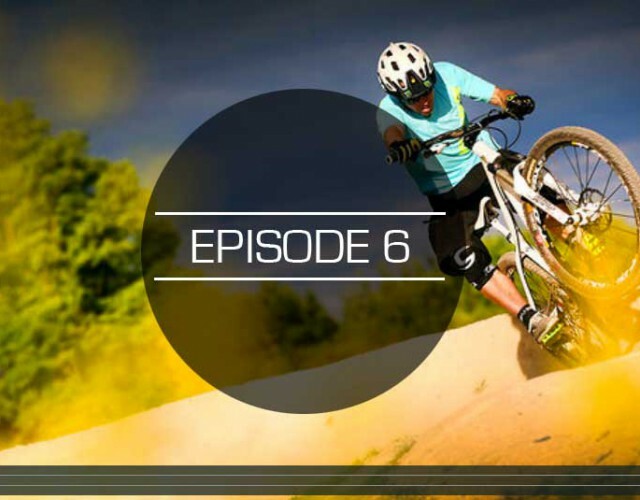 Filmed and edited by Jeremie Reuiller La saison des compétitions est lancée. Après un hiver composé de voyage et d'entrainement, il est temps de voir si le travail va payer. "Race to Race" vous donne un aperçu de la façon dont Jérôme se met en mode "course" et comment se déroule la période des compétitions. Accompagné de Ben Cruz et Pauline Dieffenthaler, suivez la vie du team Cannondale Overmountain durant 2 semaines sur la route. After travelling during winter times, we spent time at home in Alsace so we had time to enjoy riding in our place. "Les Vosges" forest has a large number of good trails where you can organize lots of good riding session with friends. Finally it is what we like! 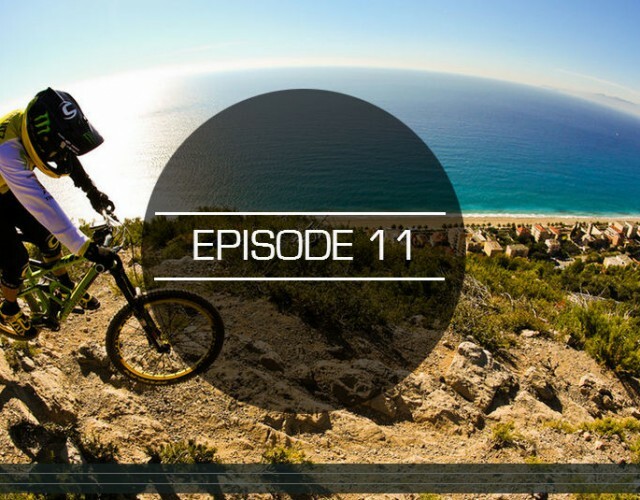 That's why Jérôme would like to show you a special DH in the 1st part of the video: the riders with him are Richard DELAUNAY, Emile PRESSAGER and Eliott LAPOTRE. Originally for Alsace, they built the DH themselves and give to the rider a nice place to go fast and with fun. The 2nd part of the video is filmed next to Jey's place in Guebwiller. 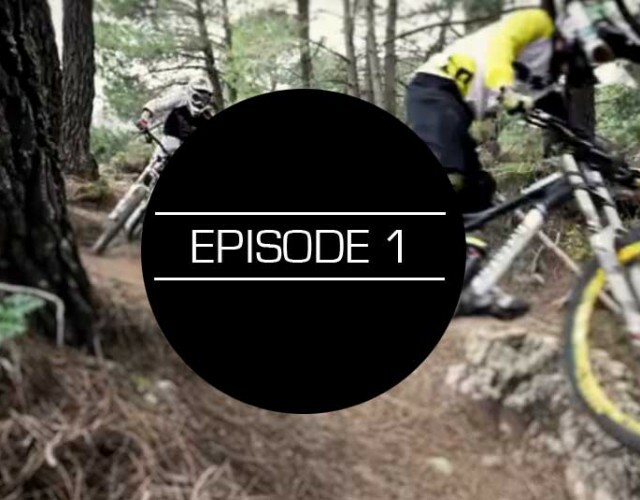 His brother Pierre CLEMENTZ joined him for the shootage and you can see which kind of trails Jérôme is riding during his free time and his training. After a good riding, we used to have a good drink and go eating in a “ferme auberge” (restaurant which takes place in the mountain and which serves only their local productions) : for us that’s a real good day of mountain biking! Here we are! End of March, the 3rd "12 months 12 stories" video is gonna be released. Our last trip in South Africa in March has allowed us to ride in a beautiful place and discover a wonderful country. 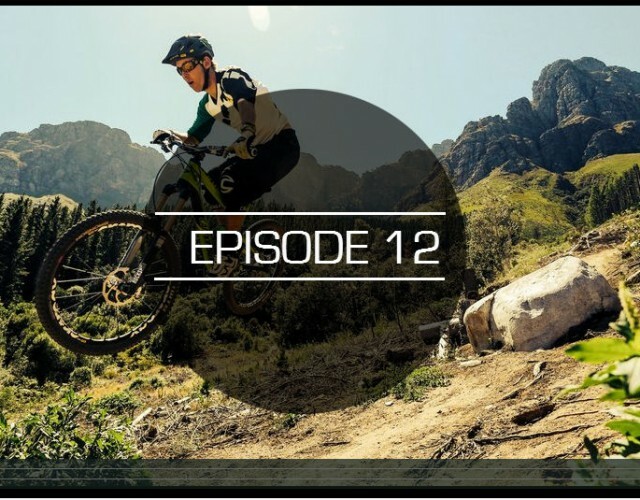 Thanks to our friend Gary Barnard, we have met a lot of locals who shown us where are the best place for riding enduro around Cape Town: Jonkershoek nature reserve, Tokai forest, Stellenbosch area, or even Grabouw. Just perfect trails to avoid the cold winter in Europe and enjoy the flowy singletrack! In the same time, we have participated to 2 events: the Cape Argus (the most popular cyclo in the world with 35,000 participants, 110 km of road biking around the cape) and the Songo charity race (cross country event organized by Christoph Sauser). 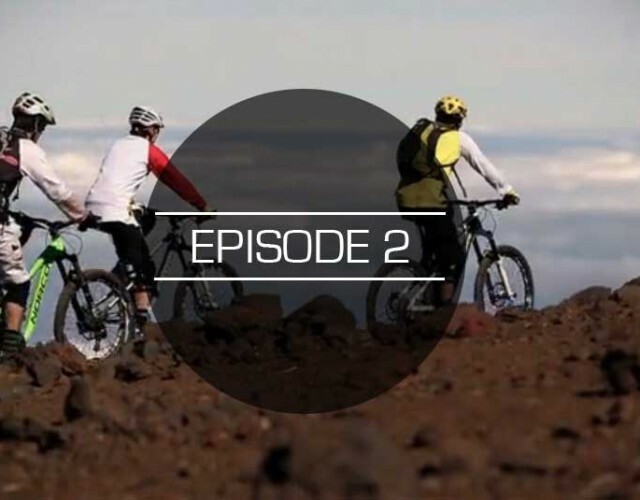 As the winter is extremely cold in Alsace, the team flew to south of Spain in order to discover the exotic and beautiful trails of Tenerife island. During this new adventure, we've got the chance to ride our bikes in warm temperatures guided by Fluyendo agency. We had time to train in enduro and enjoyed the best trails very different from each other : riding as close as possible from the Mount Teide in 3418 meters elevation, or in natural luxuriant forests and even around cactus and dried vegetation. 1 MONTH 2 SEASONS est le premier épisode filmé en janvier 2013.